Below are a sample of reviews by clients of KBS Pilates. I started Pilates a year ago and tried about 8 different instructors over the year. Then I met Kathy Connolly. I had problems with my back which cost me a fortune in Physio and Osteopathic massage and in the end it was bad posture. Kathy got through to me in the end and I now check posture when driving, walking or pushing a pram. Another improvement is in my hip in which I have minimal arthritis. As long as I do Pilates it doesn’t bother me. I have a lot of other physical improvements since taking Kathy’s classes and I’ll bore you to death with them if I ever meet you in her studio! Feeling on top of the world( after 1:1) Felt I had grown about 3 inches when walking down road today Thank you ! I highly recommend Kathy's classes. Since joining the Beginner's I've noticed my posture has improved and I definitely feel stronger and leaner as a result. Kathy's style of teaching ensures great individual attention. All KBC Pilates Body Control Pilates sessions take place in our purpose built studio in the Abbeyhill area of Edinburgh, an ideal area close to the city centre with good bus links and free on-street parking.The centre comprises two light airy studios, the larger for group matwork classes, the smaller for studio equipment sessions. 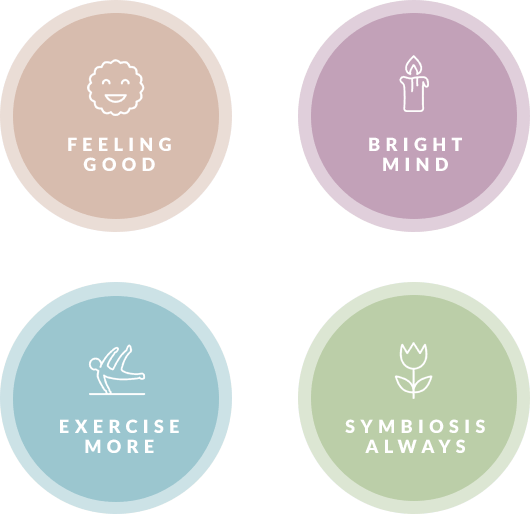 Our aim has always been to spread the benefits of the Pilates method to as many people as possible, building strong, flexible bodies to support us in our daily lives. We pride ourselves on our small class numbers which allow a more hands on personal style of teaching- you won't ' get lost' in our classes! We offer a range of matwork classes from Beginners to Intermediate level and private 1:1 and 1:2 studio sessions using the specialist equipment developed by Joseph Pilates himself, including the Reformer and Cadillac. 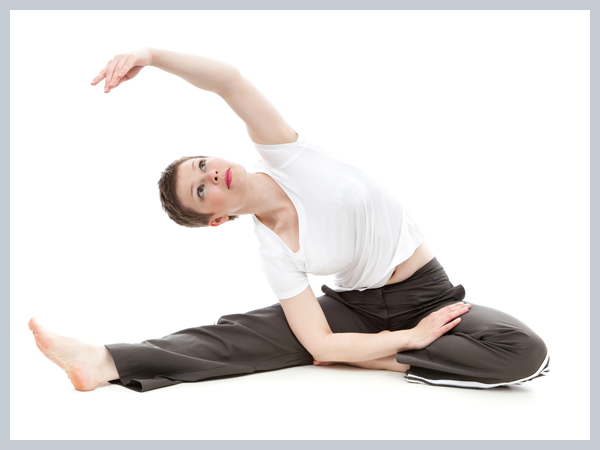 We also offer more specialised sessions for seniors, osteoporosis sufferers and ante and post natal clients. 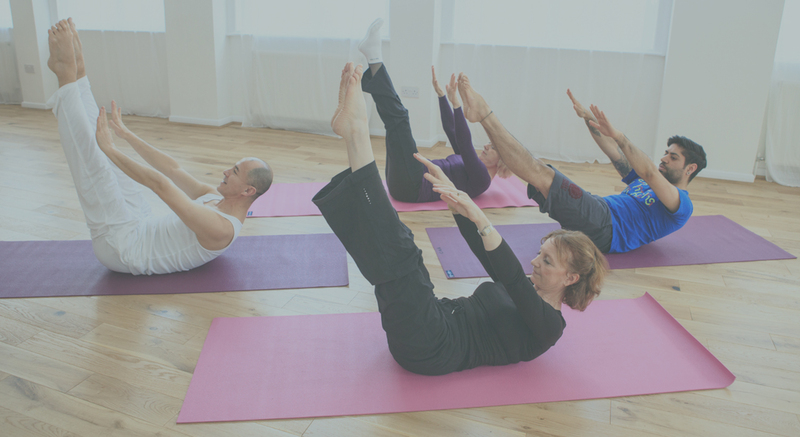 Our teachers are all trained through the Body Control Pilates method (read more about this in our 'Why Body Control Pilates page) which insists on its teachers continuously updating and upgrading their skills to keep abreast of the latest research and teaching methods. Have a look at us on our Teachers page and come and join us !